Fame for it delicious and attractive macarons, Ladurée is one of the most well-known French pastry powerhouse in Bangkok and perhaps, Thailand. 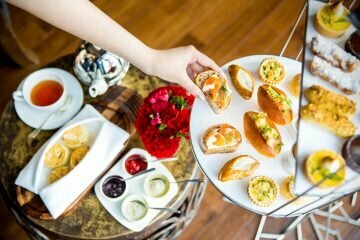 Pairing its signature macarons with a tea set and savory snacks as well as sweet treats, this is the best ways to enjoy your day in a traditional Parisian style . 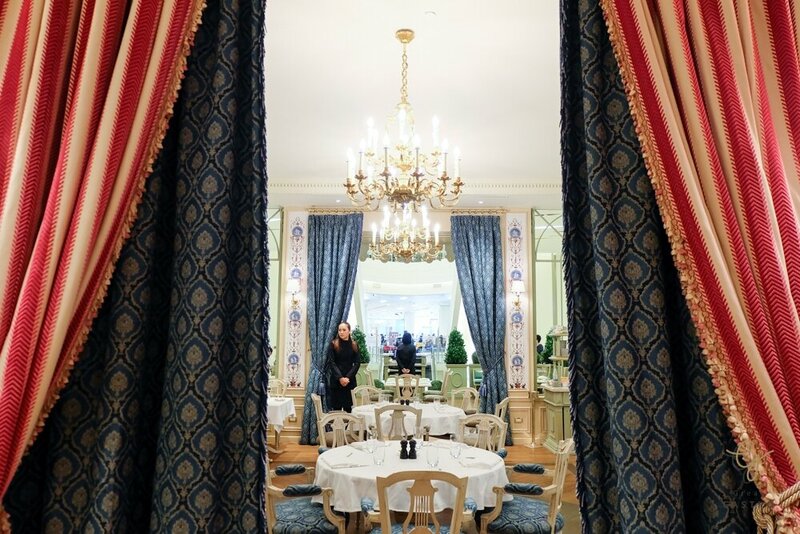 This legendary Parisian tea rooms’ history is intimately tied to the history of the Ladurée family. 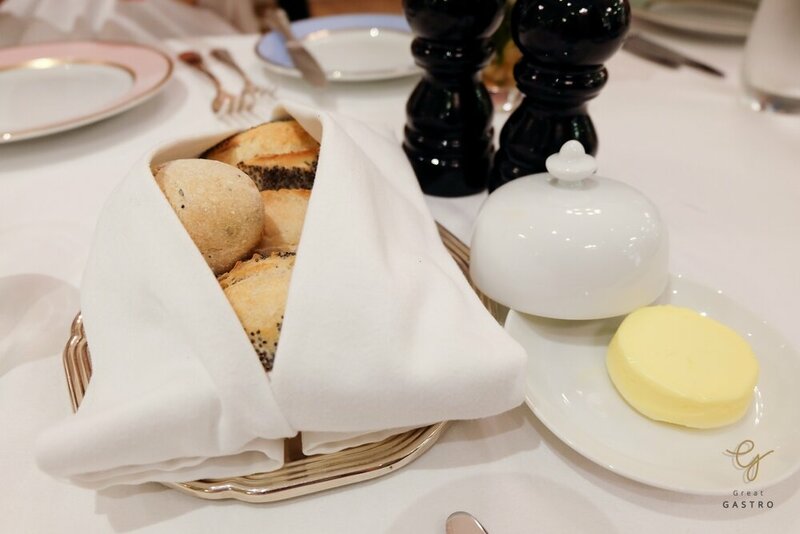 It all began in 1862, when Louis Ernest Ladurée, a miller from the southwest of France, founded a bakery in Paris at 16 rue Royale. In 1871, while Baron Haussmann was giving Paris a “new face”, a fire in the bakery opened the opportunity to transform it into a pastry shop.The decoration of the pastry shop was entrusted to Jules Cheret, a famous turn-of-the-century painter and poster artist. The beginning of this century found Paris wrapped up in an effervescent and buzzing atmosphere. Parisians flocked to the Universal Exposition. Women were also changing. They wanted to go out and make new acquaintances. 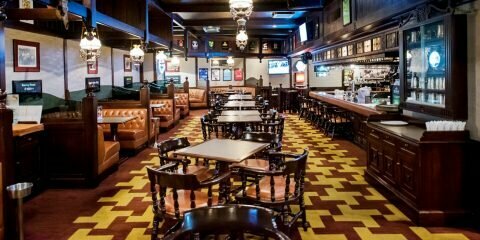 Literary salons and literature circles were outmoded. 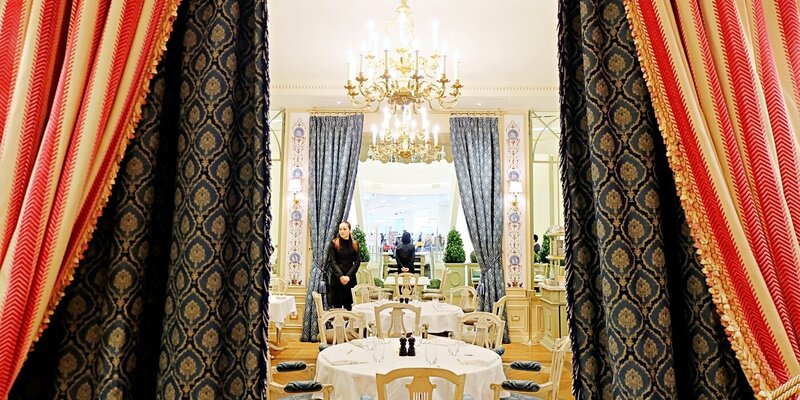 Jeanne Souchard succeeded in combining the style of Parisian cafés and the delicacies of French patisserie, giving birth to one of the first of the capital. 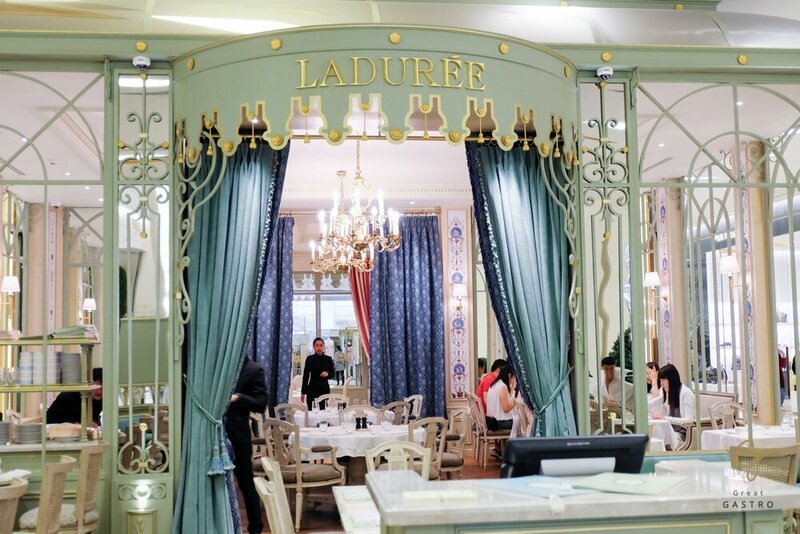 Nowadays, There are many cafés around the world for Ladurée’s famous brand. 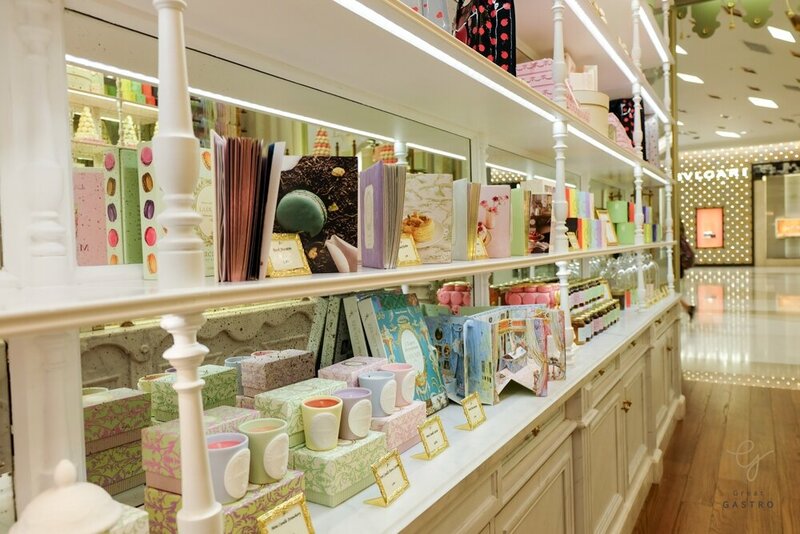 Ladurée first introduced to Thailand in 2014 as a Macaron Counter Bar with 15 very special flavors (12 Signature and 3 seasonal flavors) all imported day by day from France to reach Ladurée’s standard. 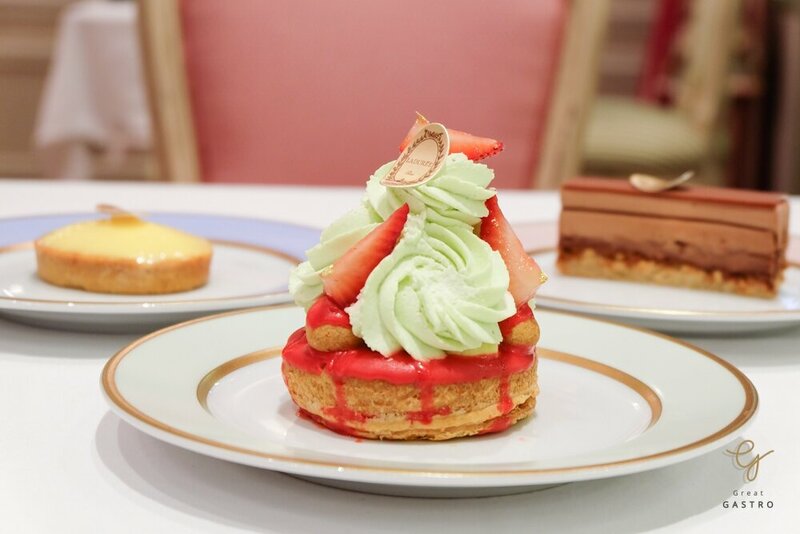 With a warm welcome from Thai audiences, Ladurée is ready to take the next step by opening Ladurée salon de thé, a tearoom under the same name which will bring to Bangkok a world-class gourmet experience. 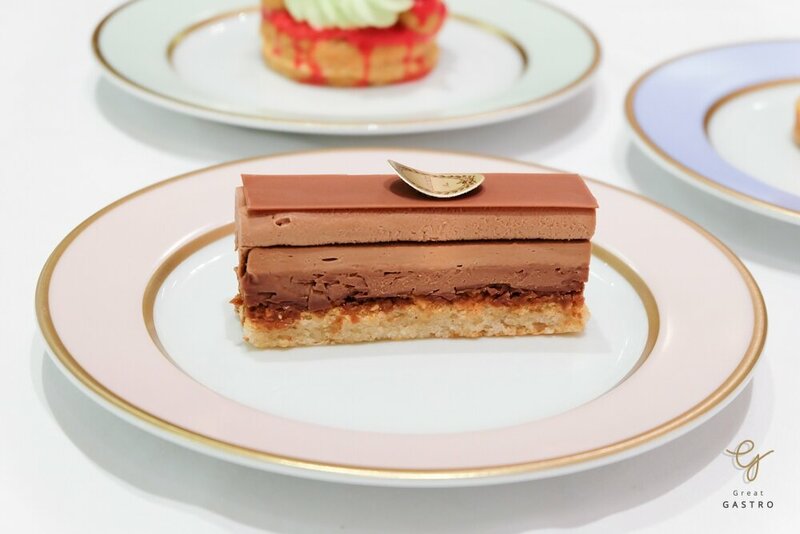 Opened just a week ago(6 September 2016), Ladurée salon de thé is said to be the newest luxury lifestyle center capture the enchantment of Parisian society. 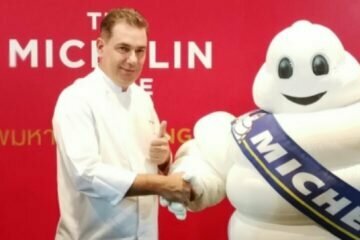 Renowned for its quality of food, service, and atmosphere and which is faithful to be principles of its famous brand, the cafe features a great variety of macaron, amazing and incredible to lose your mind for, and of course, French cuisine with high quality and unique style. 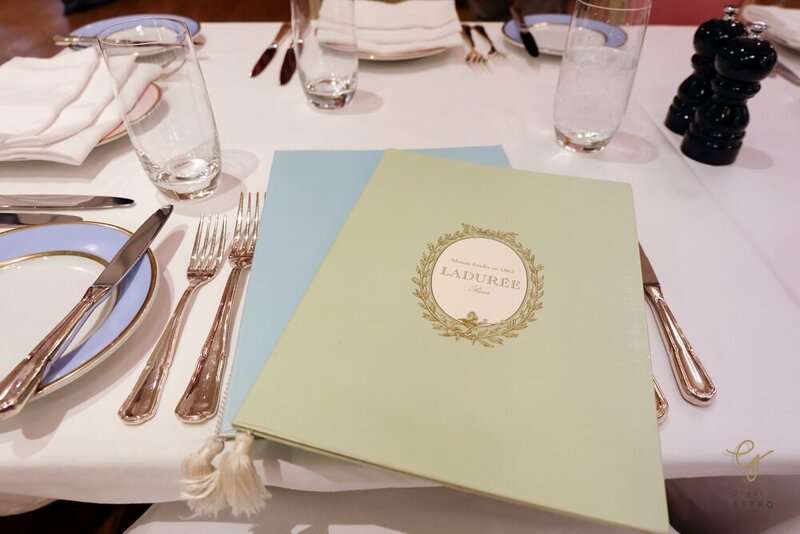 Promising to please the palate of those who familiar with Ladurée’s recipes, the cafe offers from fancy appetizer (salad, sandwich) to all-day-dining breakfast set and serious main dish (grilled, lamb, salmon, etc.). 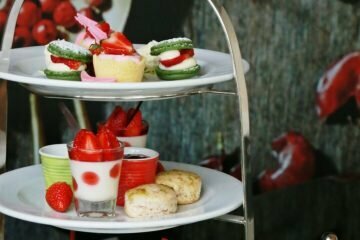 And, of course, you wouldn’t want to miss French desserts collection (cake, tart, ice-cream, and much more). 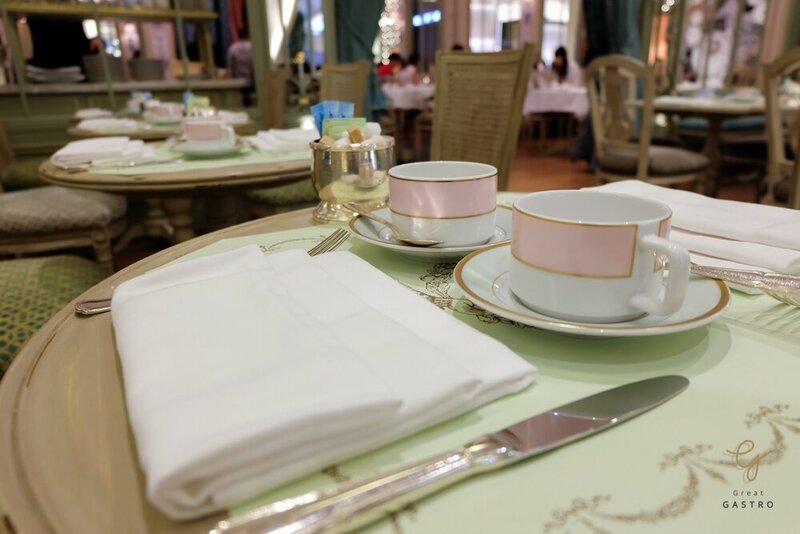 Today Great Gastro : Ultimate Dining Experience has an opportunity to bring you a very exclusive review on Ladurée salon de thé’s menu collection. 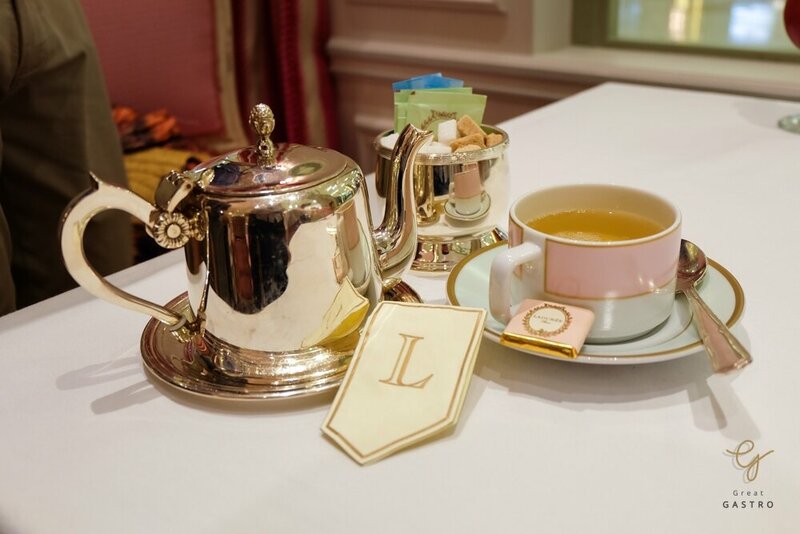 Ladurée features 20 different kinds of tea from a premium collection which you won’t be disappointed by any of your choices. But for introduction, here we selected Marie-Antoinette. A Chinese and Indian black tea blend with roses and sour fruits, then season up with honey. This exclusive rose tea is a perfect match for Macaron and sweet chocolates. 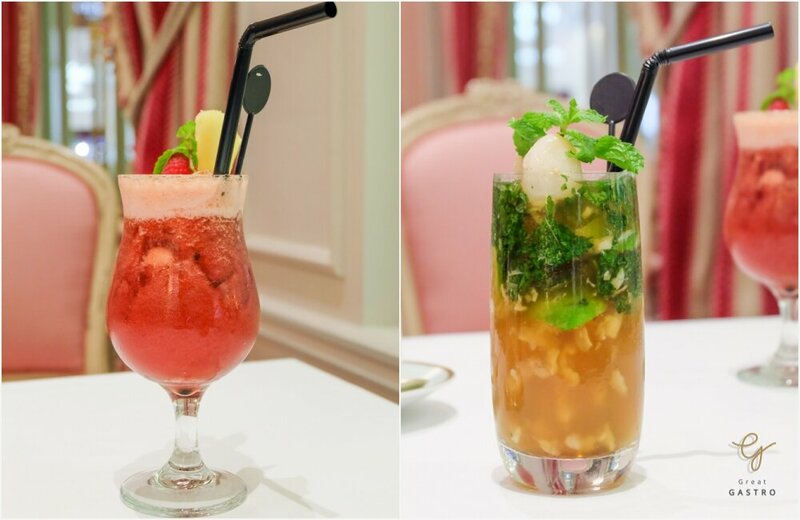 Perhaps, you might want to try also a cold drink for a hot day, Thé glacé Mélange Spécial Ladurée, a signature blend of black Chinese-Sri Lankan tea with sour mixed berries and rose, vanilla and cinnamon infusion. And Mojito Litchi, a low alcohol cocktail with a touch of Lynche. 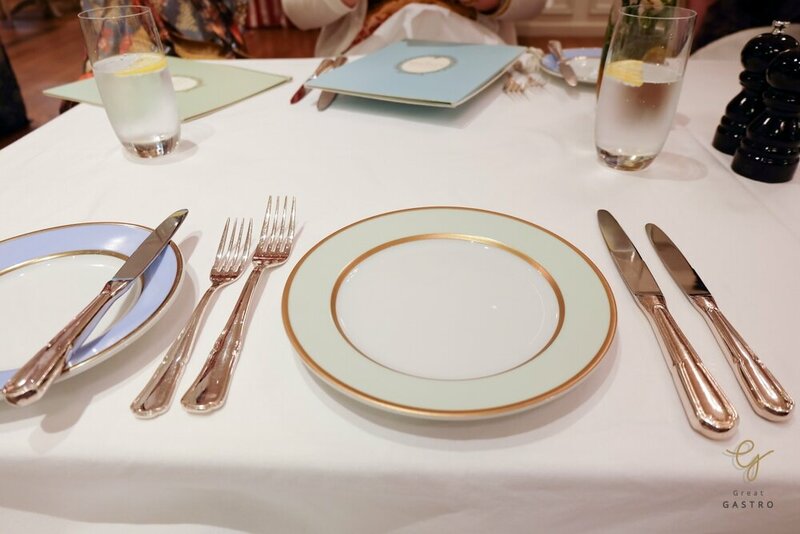 After drinks, our food was brought from welcome bread and butter to appetizer and main course according to French dining sequence. 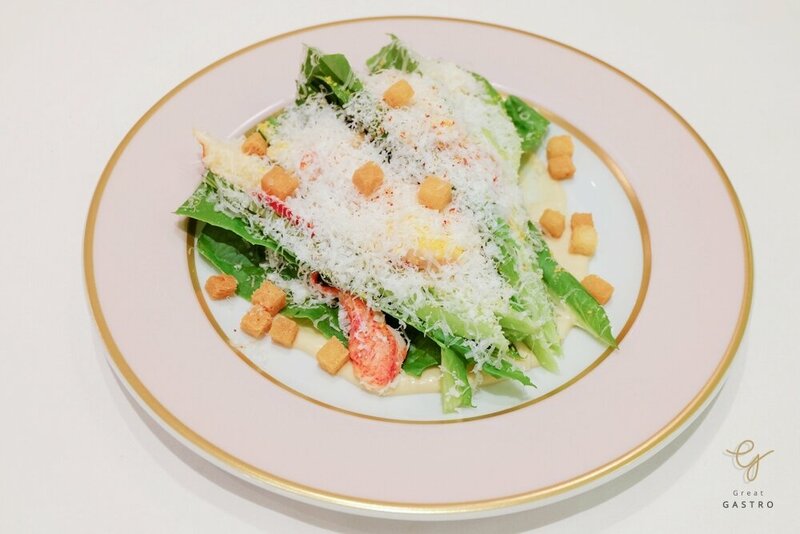 You couldn’t be disappointed with Caesar, but this lobster romaine salad will bring your salad experience to another level. A fresh lobster and salad green were mixed in buttery salted dressing, then topped up with croutons, a French cubed sautéed bread. Ended it up beautifully with thin pieces of parmesan cheese over the top. 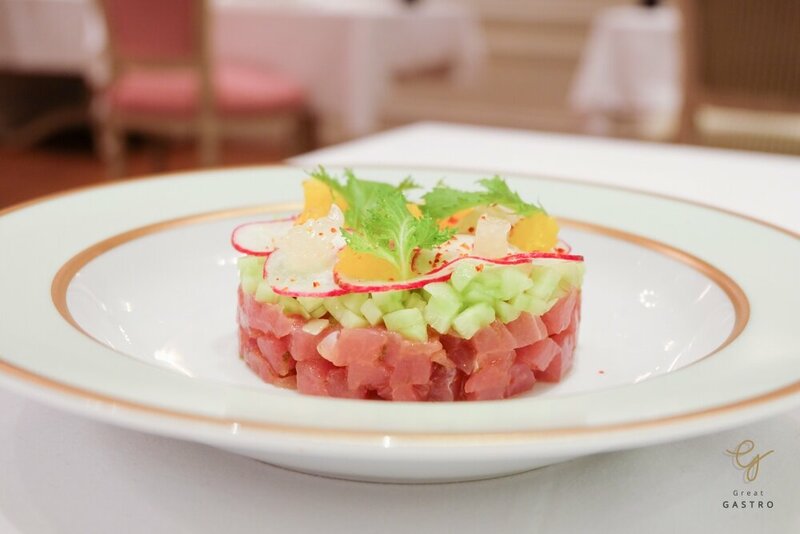 The first starter of Tuna tartar is everything you need, with the fresh flavor of the raw fish, toned downed perfectly by cucumber, radish, and orange. Added a touch of sour is a good way to stay fresh without tasting too fishy. 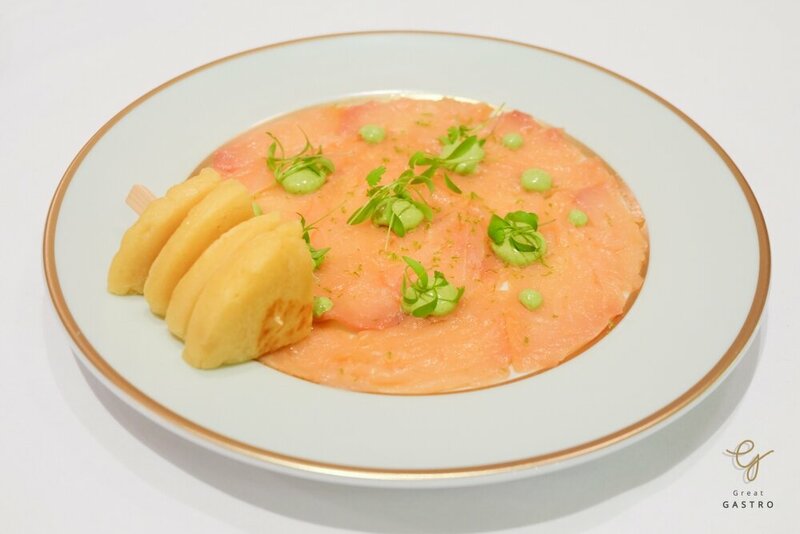 Next up was another fish dish, Smoked Scottish salmon, a dish made of premium import fish high in fat season up with spicy dill dip, served with Russian style pancake(Blinis). This menu brings up a balance of salted salmon and sweet pancake in a creative display. 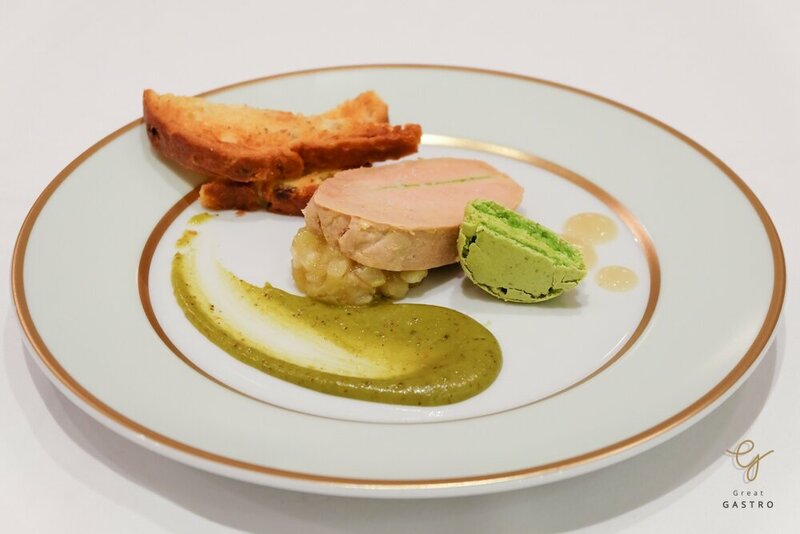 A delicate Duck Foie Gras is everything you could expect. 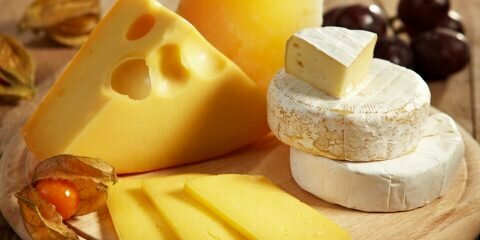 It rich, creamy and tasty. Chef brings balance by added a sour taste from mango sauce. Served alongside with tender and buttery German kugelhopf bread cake, another best match of the day. 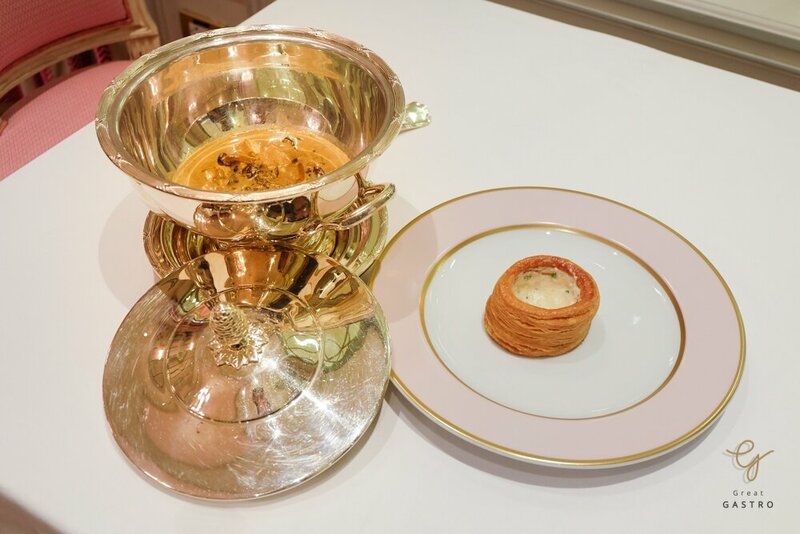 Our main course features a light, round shell of puff pastry, with a delicate filling, served separately. 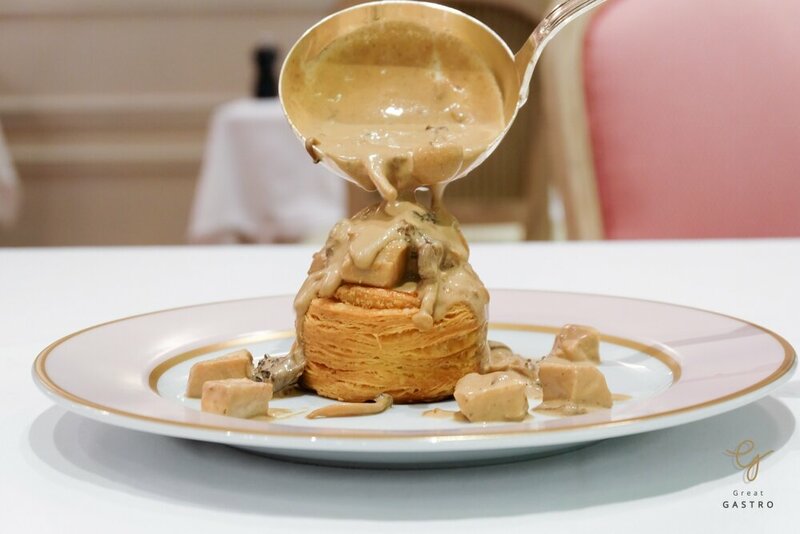 The filling is made up of chicken and wild mushroom bound with a cream based sauce. 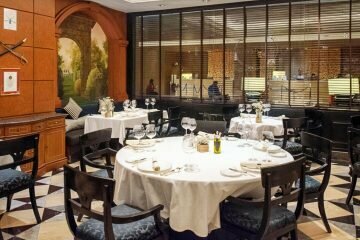 This menu is classic , yet enchanting with various texture from a crusty crush to a creamy filling, truly French! 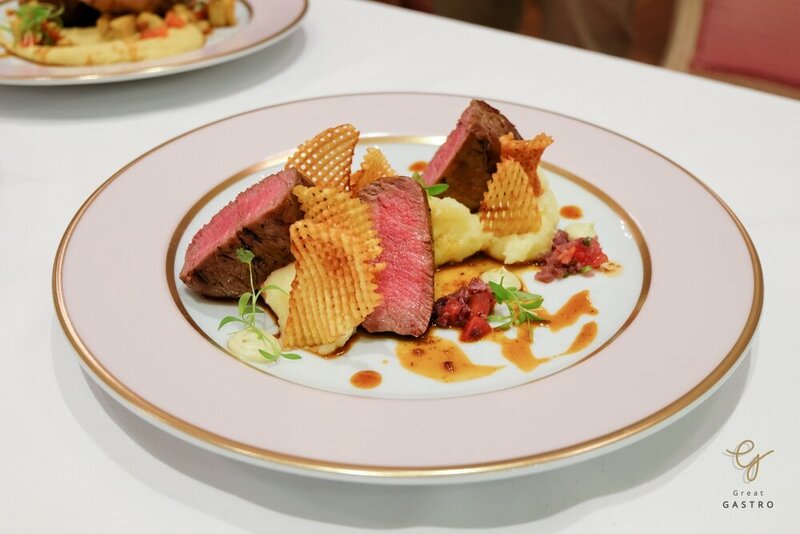 A big slice of Tenderloin arrived in nice decoration with chips, olives, and colorful herbs. This medium-rare steak was juicy and tender with a busting flavor. 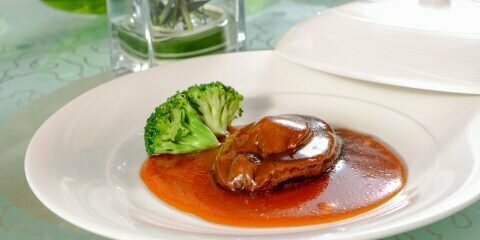 Without any other dressing, the meat itself is melt-in-a-mouth and rich. 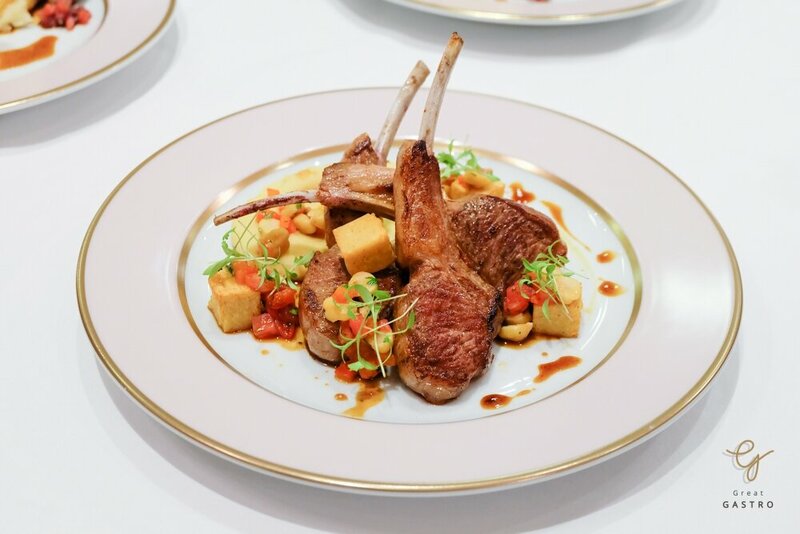 The cafe present us a satisfying soft and tender lamb dish served with chickpea, red pepper, and coriander. 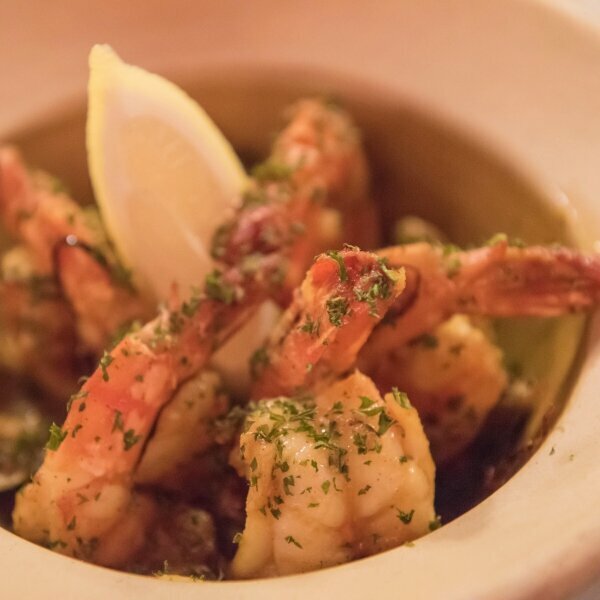 All served in a contemporary French style. If you love meat with a naturally sweet without seasoned too much, this is the best order. 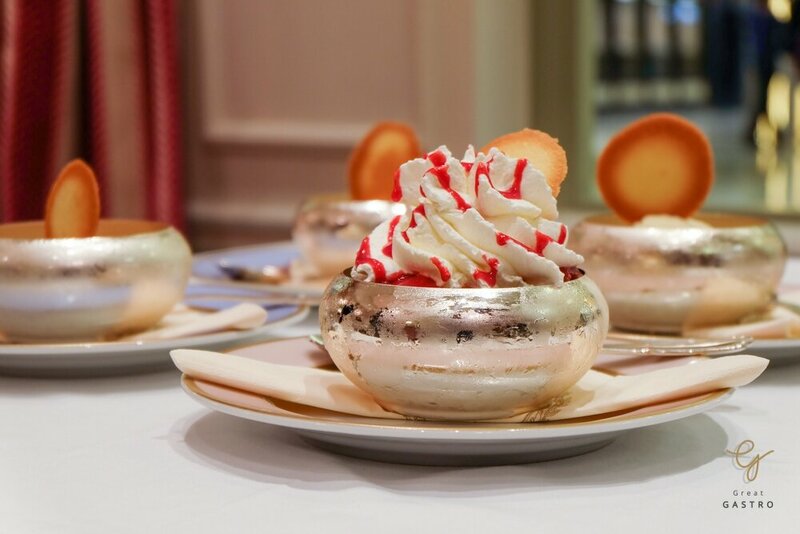 The Saint Honore’ is a traditional French pastry, named apparently after the patron saint of pastry chefs. Combine all the crispy puff layers with fresh rose whipping cream, this pinky sweet is a perfect combination of sweet strawberry jam, sour raspberry and strawberry and a fresh rose infusion. Very delicacy dessert. Trusted French dessert from Laduree! 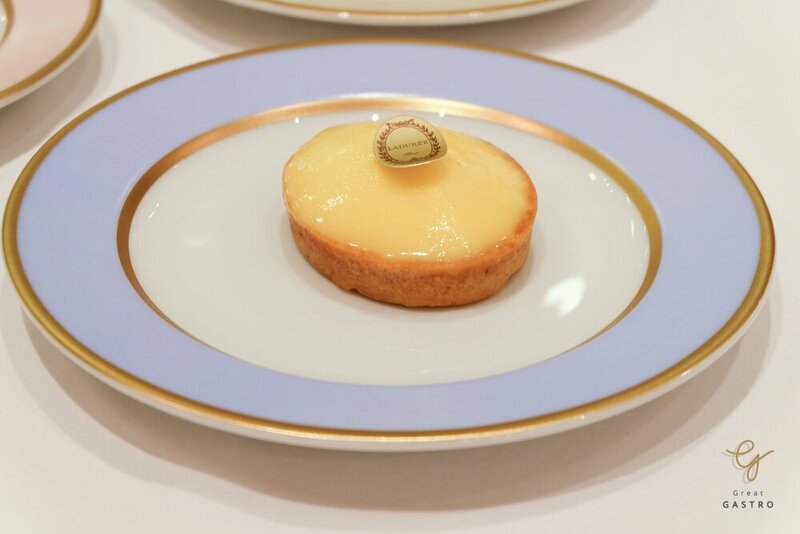 Try out one of the most popular desserts, Tarte Citron. It has a sweet pastry shell with a sour lemon-flavored filling. On a very top covered with sour lemon jelly, which will blow your mind from the first bite. This special tart proves that simple can be so satisfying. The meal isn’t over until you have this beautifully Chocolate Cake, What make this piece so special is a meticulous layers of 4 differents chocolate from crispy praline, milk chocolate, chocolate ganache to chocolate whipped cream and ground hazelnuts on top. The cake is so fantastic from its look. But you are probably just wondering how it tastes. Well…. 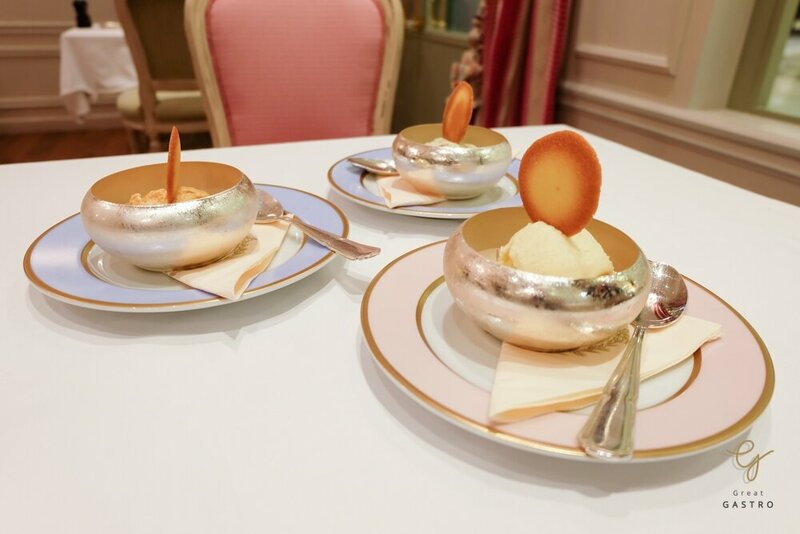 Find your own answer at Laduree! 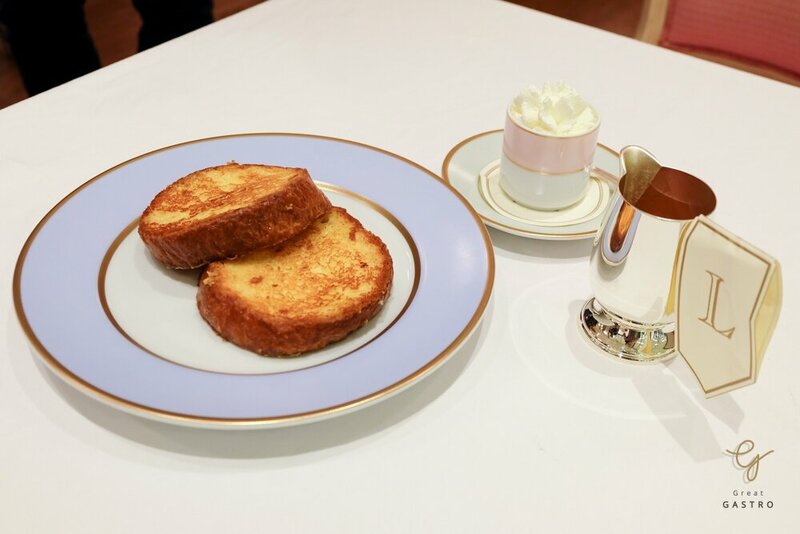 How could we miss classic French Toast from classy French cafe? This fresh baked bread was coved will egg, then fried over the heat till it’s crispy from the exterior, yet the interiorly is tender. This fabulous toast pairs up with maple syrup and whipping cream. Try it and you will love it! Never stop before having a homemade ice cream with signature flavor! What a perfect dessert to clean your palate after a long journey. 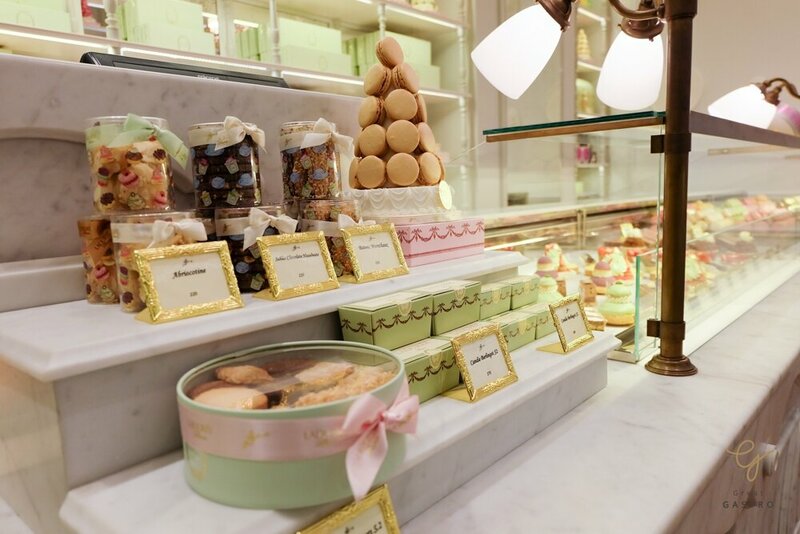 More than a Macaron house, Ladurée salon de thé is a Parisian cafe with a full sense of French delicate cuisine. 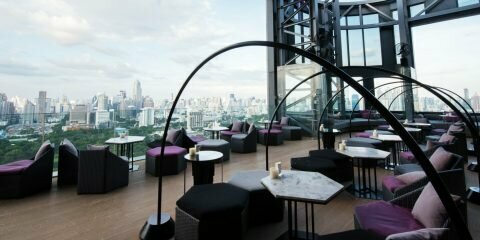 If you love a lazy afternoons spending with dessert and you love it to be in style, then you are in the right spot! 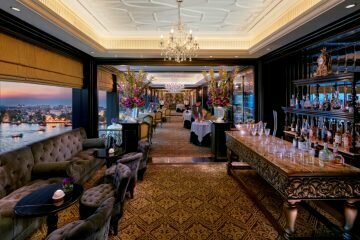 Situated on the M floor, Siam Paragon, Ladurée salon de thé promise to bring you one of the most impressive and unique experience ever! 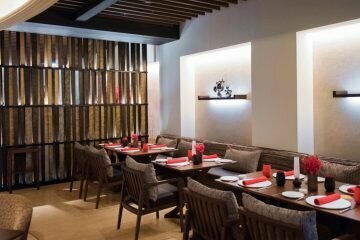 Daily from 10:00 – 22:00 hrs.